In observance of First Nations Development Institute’s 35th anniversary this year, we’d like to share this retrospective article on the beginnings and growth of the organization, along with a separate timeline sidebar to the story. First Nations Financial Project – later renamed First Nations Development Institute (First Nations) – was founded in 1980, but many events led up to that moment. 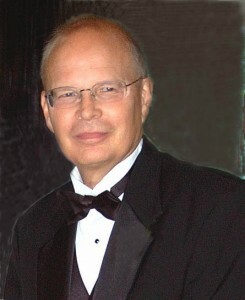 The 20th century was filled with Indian activism (National Congress of American Indians, Native American Rights Fund, American Indian Movement), court cases (Winters v. United States) and laws (Indian Finance Act, 1975 Indian Self-Determination and Education Assistance Act) which laid the groundwork for much of the work to come, including the economic development work of the future First Nations. “Every single time I got sent to a community it was a bad situation because it was horrific, but at the same time it was inspiring in the sense of the brilliance and the problem solving … I would find in our communities,” Adamson adds. She took away two lessons from this experience: one, that the answers to community problems were right there in the communities; and two, bureaucracy (specifically the paternalistic Bureau of Indian Affairs bureaucracy) was more the problem than the answer. The creation story of First Nations goes something like this: With some seed money from the Administration for Native Americans, Adamson went to New York to knock on the doors of foundations. She had no contacts. 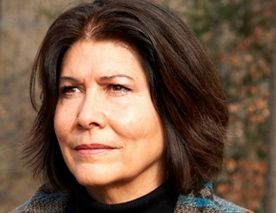 She managed to get into the Ford Foundation and talk to a program manager named Siobhan Oppenheimer-Nicolau (to become known fondly as “Oppie”) – who, as neither knew that day, would become a board member of a yet-to-exist organization named First Nations Development Institute. As the story goes, Adamson requested $25,000 and Oppie asked what she wanted to do with the money. Adamson replied that she didn’t know, but the people in the communities she wanted to serve would. And with a $25,000 grant from the Ford Foundation, First Nations was born. 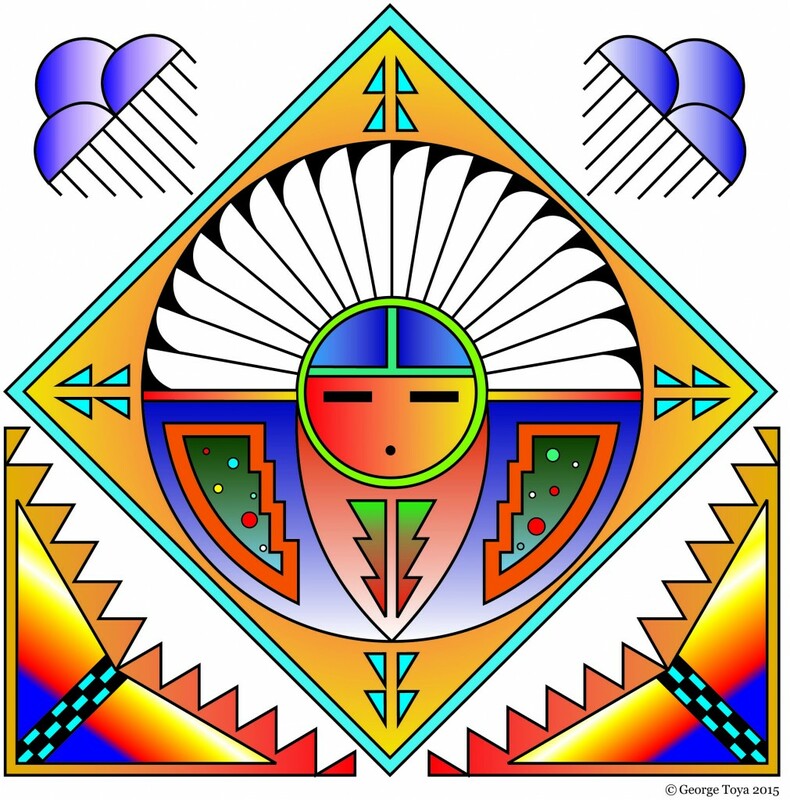 Along with Oglala Lakota College, First Nations helped the Pine Ridge community create the Lakota Fund by 1985, making it the first reservation-based microenterprise peer–lending fund. More importantly, this was the first peer-lending microenterprise fund anywhere in the U.S. This was no small accomplishment, yet it is just one of many legacies First Nations has left in its first 35 years. 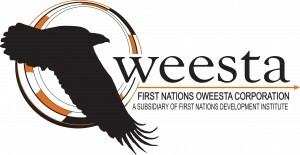 A year later, First Nations launched the Oweesta Program and Fund (Oweesta is the Mohawk word for money) in order to further help Native Americans – many of whom were unbanked (and in many cases still are), that is, not holding a bank account – to access capital on a personal or business level. 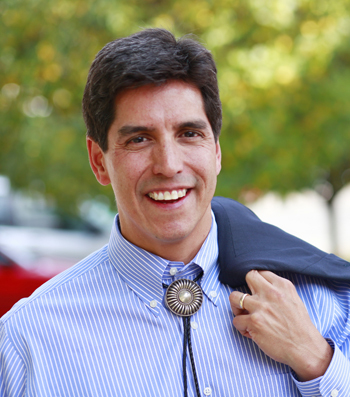 Oweesta opened the first intermediary Native Community Development Financial Institution, or CDFI, which as a category includes banks, credit unions and loan funds. As of mid-2015, there were 70 Native CDFIs. “We really tore up the landscape in leading conceptually and changing the whole debate,” Adamson says, looking back. “When you don’t control your assets and others do, they tend to benefit (the non-Indians who often do control the Indian country assets) – often at the expense of Native people,” Stevenson continues. In 1990, First Nations helped to create the Inter-Tribal Monitoring Association on Indian Trust Funds (ITMA) and hired Eloise Cobell. First Nations later supported numerous allottee organizations as they attempted to trace records of historical allotments and royalties owed on allotments from the Bureau of Indian Affairs. First Nations’ work with the ITMA and financial support of allottee organizations across the U.S. eventually lead to the Cobell v. Salazar class-action lawsuit that was finally settled in 2009 with claimants winning $3.4 billion in damages for mismanagement of trust assets. And the outdated notion in Western economics that economies are without inherent values simply never fit within a Native context. In 1991 First Nations presented a Native-centric evaluation of financial development, called the Elements of Development. An image of the elements looks like a compass and the four cardinal directions point to not only Control of Assets, but also Kinship, Spirituality and Personal Efficacy, along with other points on the wheel. While many other forms of Native entrepreneurship and asset control have been glossed over, it is true that gaming has provided an economic influx into Indian country like nothing else. With this newfound wealth, a number of tribes have benefited from the financial and investment education that First Nations has provided, beginning even before the 2001 publication that launched the Building Native Communities: Financial Skills for Families curriculum, a culturally appropriate guide to financial and later investment education in Native communities. The early, scrappy, bootstrapping years of First Nations saw the organization supporting the hopes and dreams of Indian communities – and working hard to raise funds for each and every project. In part this was because, in order to break from dependency on the federal government, First Nations did not accept any federal funding for the first 20 years. In 1993 First Nations began making grants directly out of its newly created Eagle Staff Fund, which was established with support from a consortium of funders. The very first grants supported the InterTribal Bison Cooperative’s efforts to reintroduce buffalo to tribal lands as well as Alaska Native subsistence hunting, fishing and gathering rights. The grantmaking out of the Eagle Staff fund continued to grow, and in 2002 First Nations created the Native Agriculture and Food Systems Initiative (NAFSI) with support from the W.K. 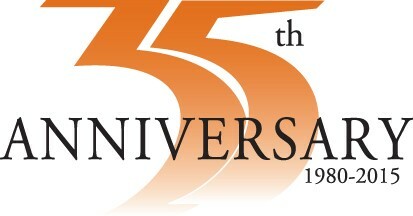 Kellogg Foundation, and in 2003 it started the Native Youth and Culture Fund with support from Kalliopeia Foundation. An analysis of First Nations’ grantmaking at the time showed that more and more funding requests were coming in that were related to agriculture and food-related projects. In 2003 First Nations released its Food Sovereignty Assessment Tool. It is what it sounds like: a tool that Native communities can use to assess their level of food sovereignty versus food insecurity or food dependence. 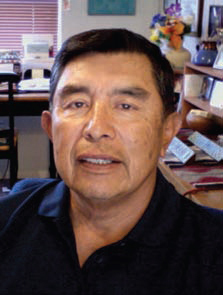 In 2015, the Healthy Diné Nation Act went into effect on the Navajo Nation. This was a huge win for the community and could eventually prove to be a larger win for Indian country as a whole. First Nations was lucky enough to have the opportunity to support the Diné Community Advocacy Alliance in the organizing efforts leading up to and through the passage of the act. The Navajo Nation Council in 2014 passed the first junk food tax in the United States – other municipalities had taxed sugary beverages (and others failed to do so), but this measure is the first to tax all junk food. Also, in mid-2015, First Nations passed the milestone of making its 1,000th grant and has since gone on to award 1,039 grants totaling $23.7 million to Native American projects and organizations in 37 states, the District of Columbia and U.S. territory American Samoa. 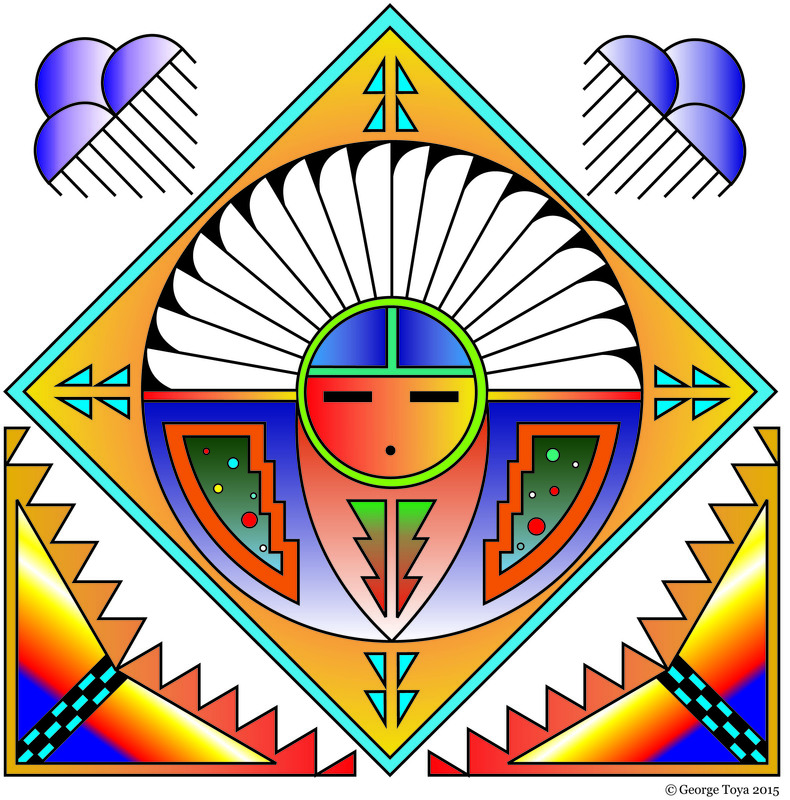 The total includes grants under First Nations’ Native Agriculture and Food Systems Initiative, plus 305 grants to Native youth and culture programs throughout the U.S. totaling $5.13 million under the Native Youth and Culture Fund, and hundreds of other grants and activities – including technical assistance and training – relating to nonprofit capacity-building, financial and investor education, combating predatory lending, and scholarships. Recipients have included Native nonprofit and service organizations, tribal nations, tribal government departments, tribal colleges, and in the case of scholarships, to Native American college students as well as other individuals seeking professional development. One thousand-plus grants funding Native entrepreneurs. Dozens of Community Development Financial Institutions. Several spinoff organizations including First Nations Oweesta Corporation, First Peoples Worldwide, the Indian Land Working Group, and the International Funders for Indigenous Peoples. Research and advocacy. Technical training. These are all legacies of First Nations Development Institute 35 years on. And the changes in Indian country are manifest as well. Higher per-capita income. More individuals with bank accounts and access to capital. Per-capita payments to members of gaming tribes. And to be sure, the work is not finished.